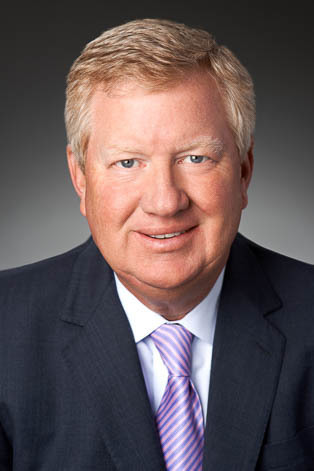 Bob Coletti's practice was concentrated in the corporate, securities and financing areas where he has had extensive experience in forming joint ventures, initial public offerings of securities, and mergers, acquisitions and divestitures representing both public and closely-held corporations before he retired in 2016. A partner with the firm from 1988 to 2016, he had supervised a transaction team that had overseen more than 300 acquisition and divestiture transactions with an aggregate transaction value in the billions of dollars. Bob also served in a general counsel capacity for several firm clients and had represented funds, investment partnerships and individuals in private equity investments and venture capital based transactions. Bob has advised clients such as Cintas Corporation, American Financial Group, Chiquita Brands International Corporation, Meridian Bioscience, Orchard Holdings Group, Property Advisors Corporation, Summer Hill Partners, Loth, Inc., John Tisdel Distributing, Gilligan Oil Company, Klosterman Baking Co. and KPS Special Situations Fund. *Retired as a partner from KMK and performing pro bono legal work under Gov. Bar R. VI(8), Bob was the first Ohio attorney registered as an Emeritus Pro Bono Attorney through the Ohio Supreme Court. Bob's Emeritus Pro Bono status is through an affiliation with the Legal Aid Society of Greater Cincinnati.